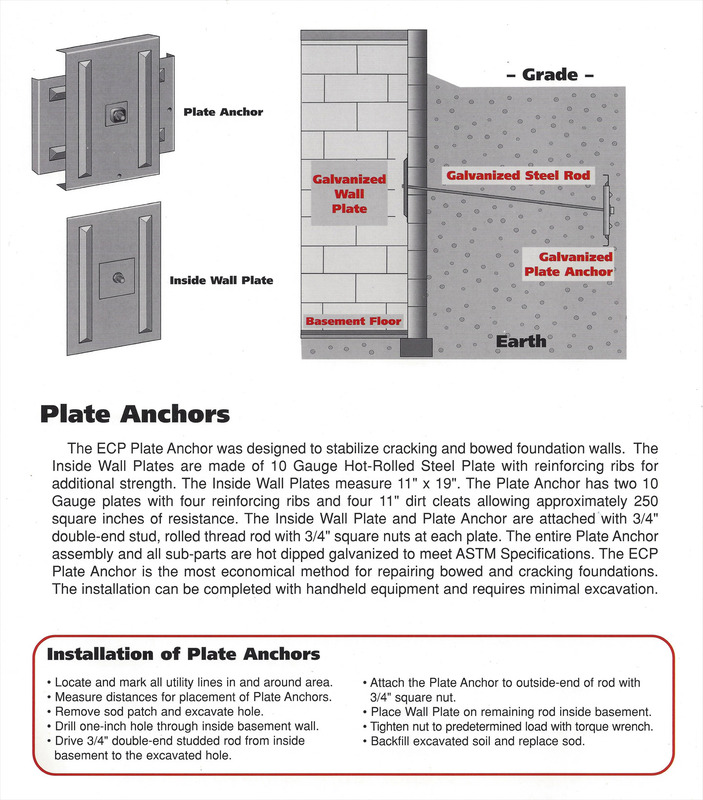 Also known as isolation joints are used to relieve flexural stresses due to vertical movement of slab on grade applications. 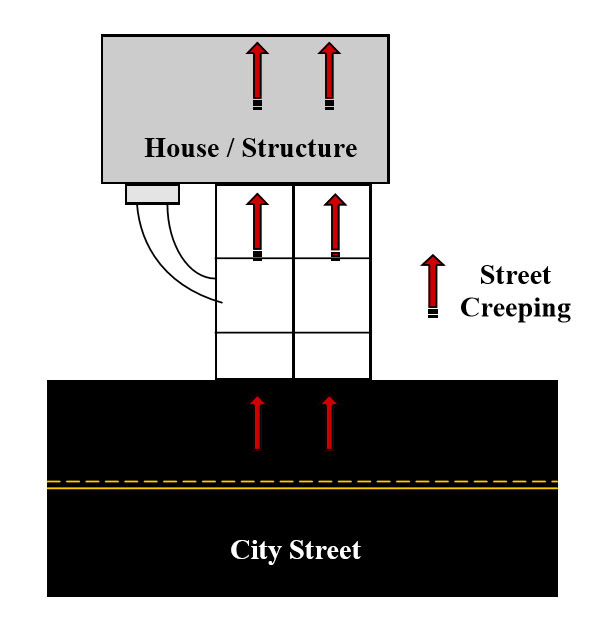 Concrete creep is a national problem that occurs as a result of unpredictable shift, movement, or expansion of concrete streets. 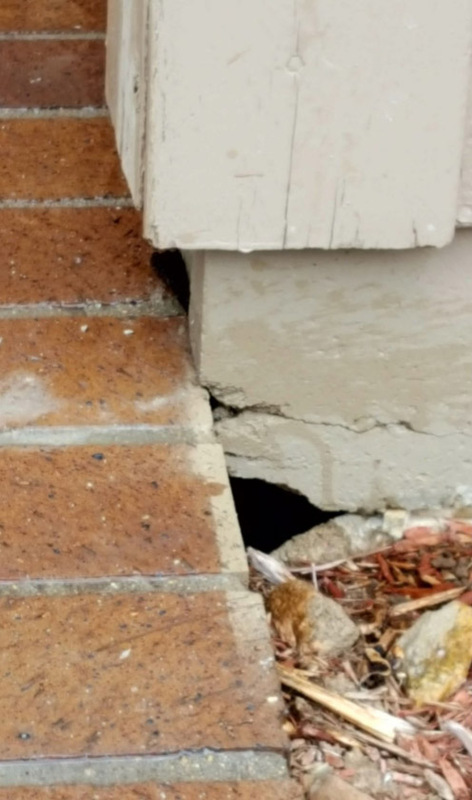 Extreme pressure due to traffic and natural settlement, pushes concrete street against the driveway moving it to the homes foundation producing serious cracks in foundation walls. Midwest Mudjacking Inc. installs expansion joints if concrete has slide or shifted (Otherwise known as street creep) Our precise concrete cutting crew cuts all the way through the sliding slab. Once cut, they remove (1-1/4”-2” ) strip of concrete. 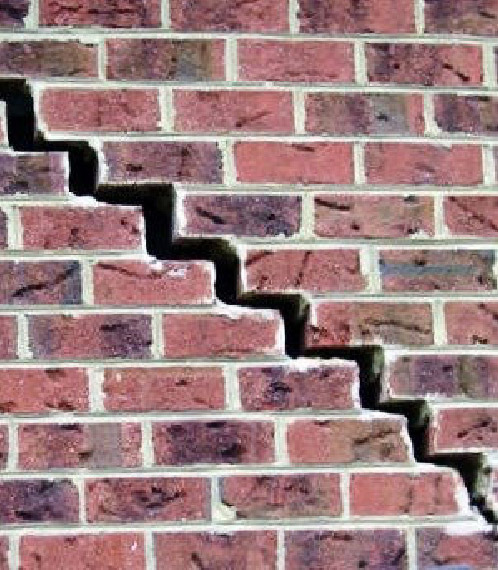 This new expansion joint will shrink and move as the concrete moves, absorbing the stress or tension on the foundation before it starts cracking and crumbling the walls of the structure. 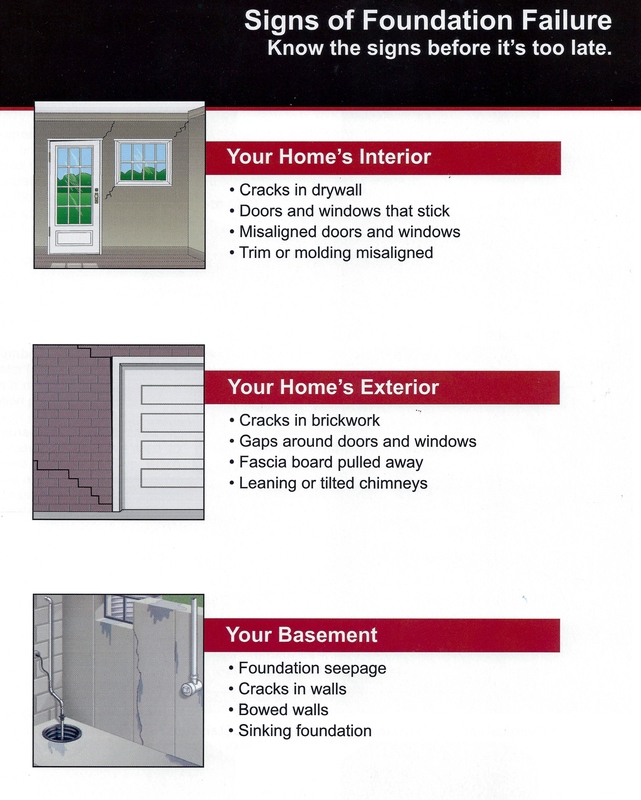 If not properly corrected, can lead to future structural damage. Backer rod is placed in the joint and an industrial grade polyurethane sealant is used to caulk the newly created joint. Now allowing the concrete to move freely without causing added pressure on the driveway and foundation relieving structural problems from street creep. 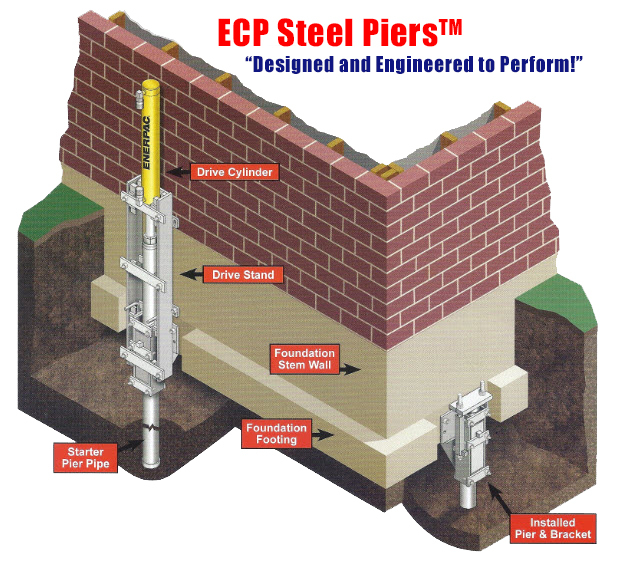 Midwest Mudjacking Inc. of Bellevue, NE is one of the select foundation repair contractors to have a long term business partnership with ECP, precision manufacturer of the strongest steel pier underpinning products in the USA. We use ECP exclusively for our foundation underpinning projects because they always use the newest technology, innovation and stringent quality control… deliver their products very timely even when meeting precision customization needs… and their quality assurance standards are unsurpassed. 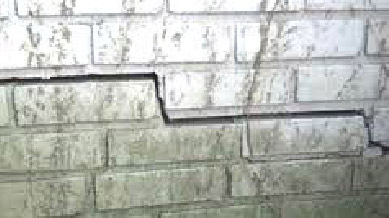 Signs of foundation failure can be seen with cracking in walls, drywall. 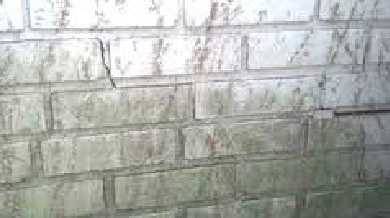 Doors and windows not opening properly also can be indicators of shifting (Diagnosing Wall Cracks) . Experts at Midwest Mudjacking Inc. will properly diagnose these structure issues with the highest level of expertise. 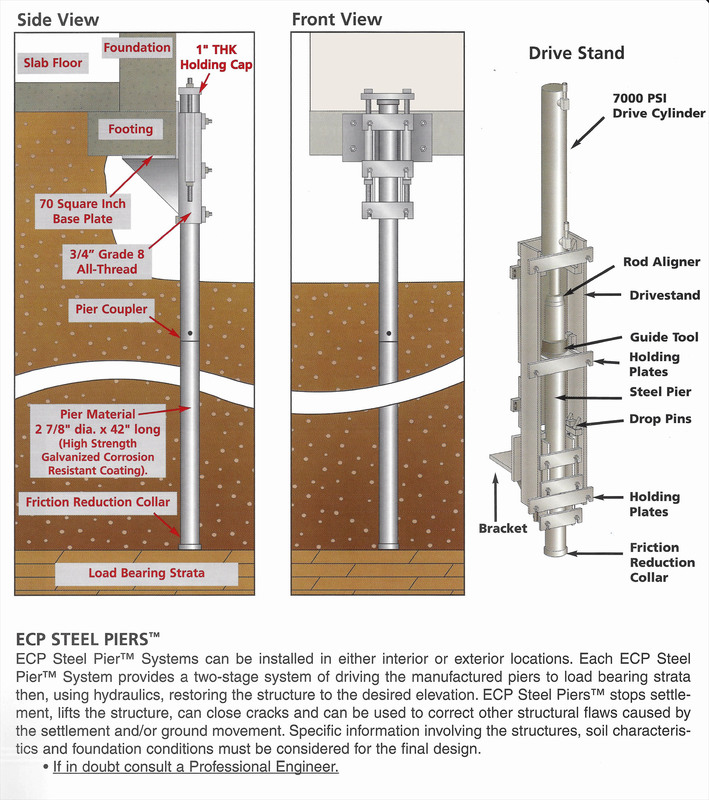 The foundation recovery is done best with our load tested steel push piers system. 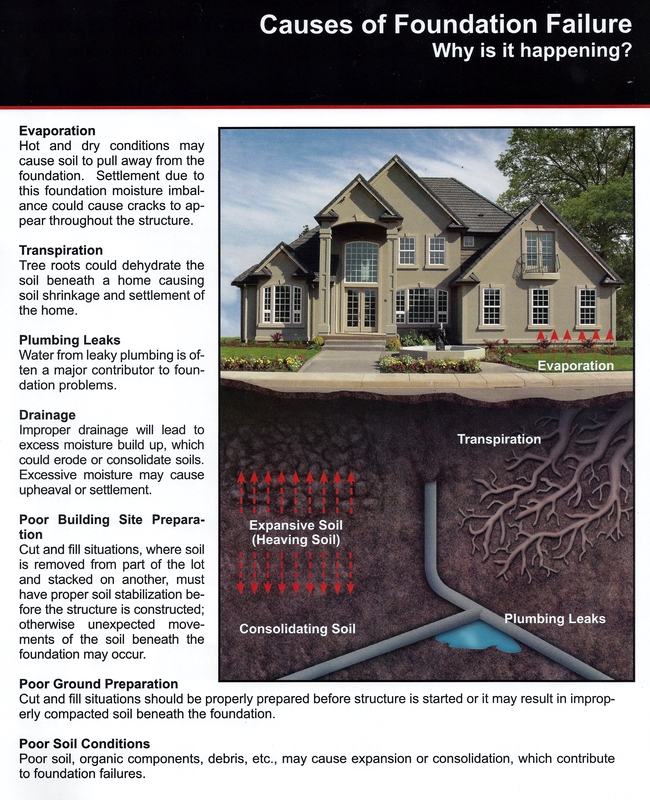 These engineered systems are driven all the way to load berring soil. 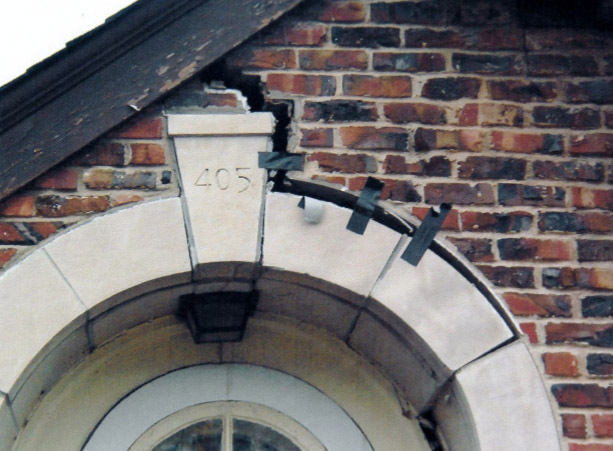 These are significant safety factors to ensure proper support to the structure. 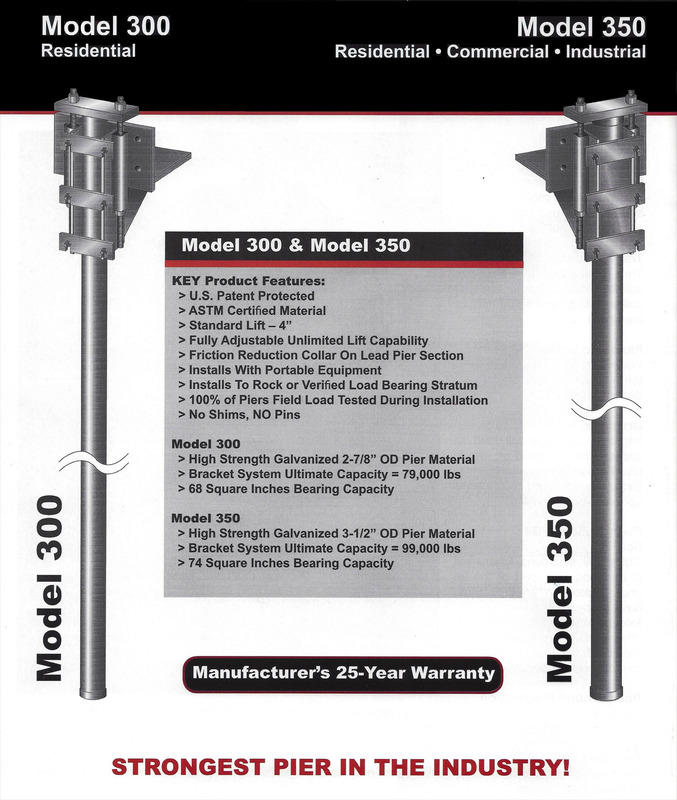 We guarantee lift on most sunken foundations, its what we know best!